The training of local co-workers has always been an emphasis in Gerhard Tauberschmidt's approach. 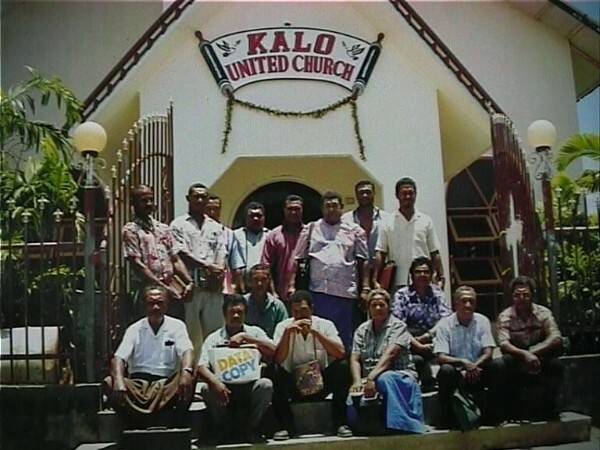 So he conducted regular courses in the Sinaugoro and Kalo villages in order to train as many local people as possible. 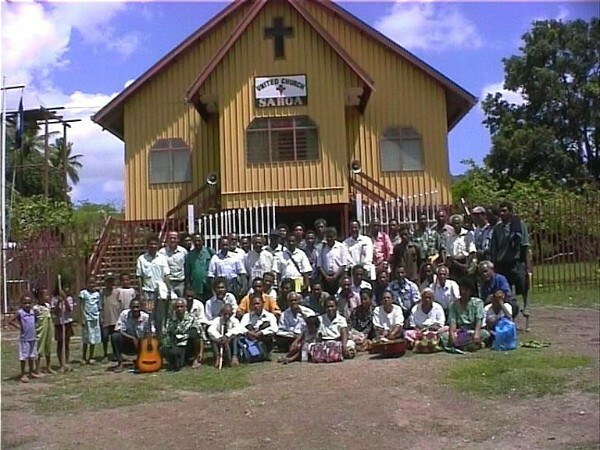 50 participants attended a course for Old Testament translation in the Sinaugoro village of Saroa.